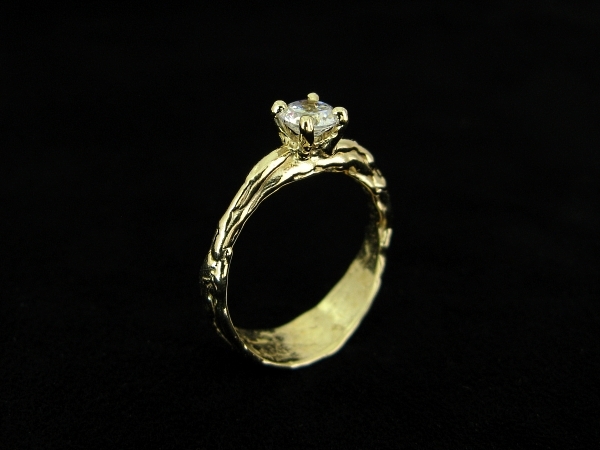 The gorgeous Rough Elegance engagement ring is designed to be an interesting alternative to the classic solitaire engagement ring. 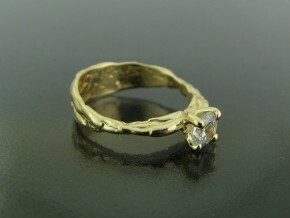 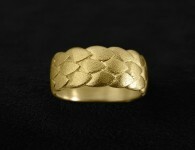 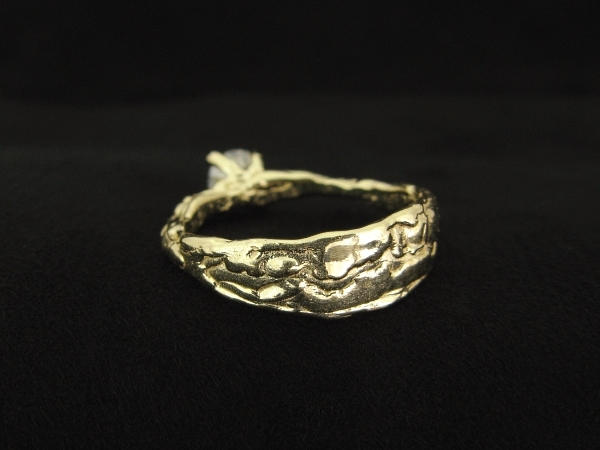 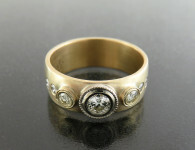 It has a prominent 0.5 carat center diamond and a unique organic look of flowing gold. This unique diamond engagement ring has both the elegance of a classic engagement ring and the roughness that distinguishes the Organic collection. 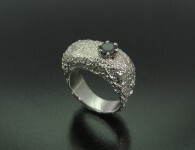 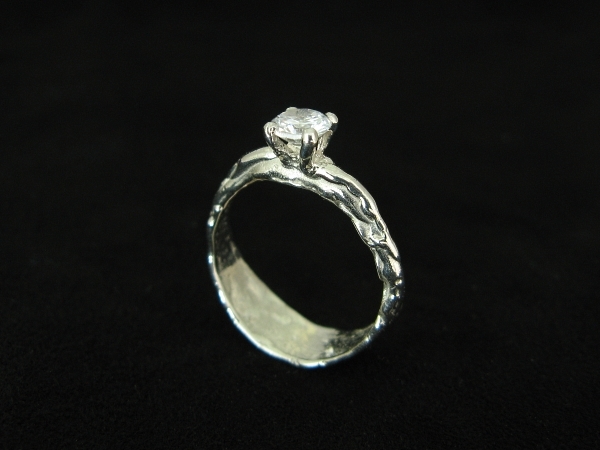 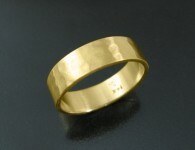 Category: All Rings, Engagement Rings, Organic, Rings. 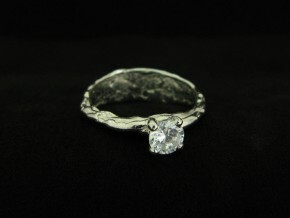 Tags: 0.5 carat, diamond engagement rings, diamond rings, handmade engagement ring, organic engagement ring, unique engagement rings.